Floods in Kerala killed more than 300 people. 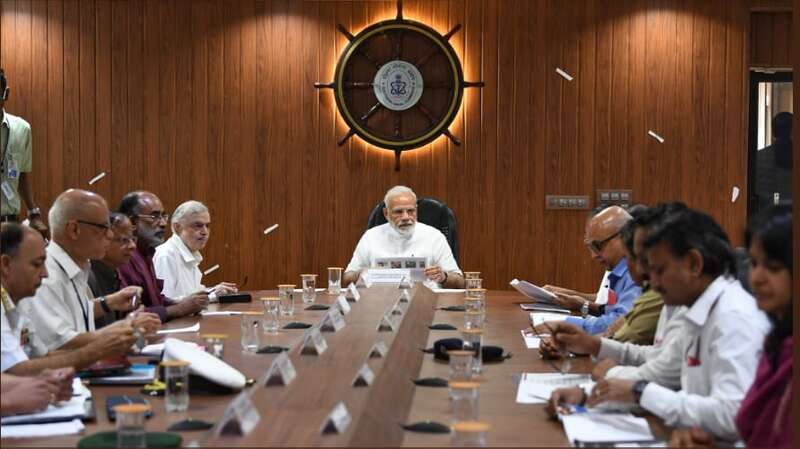 Prime Minister Narendra Modi had earlier undertaken an aerial survey of the flood-hit state. Prime Minister Narendra Modi's is has surveyed flood-hit Kerala .The state is witnessing one of the most savage monsoon in over a century. 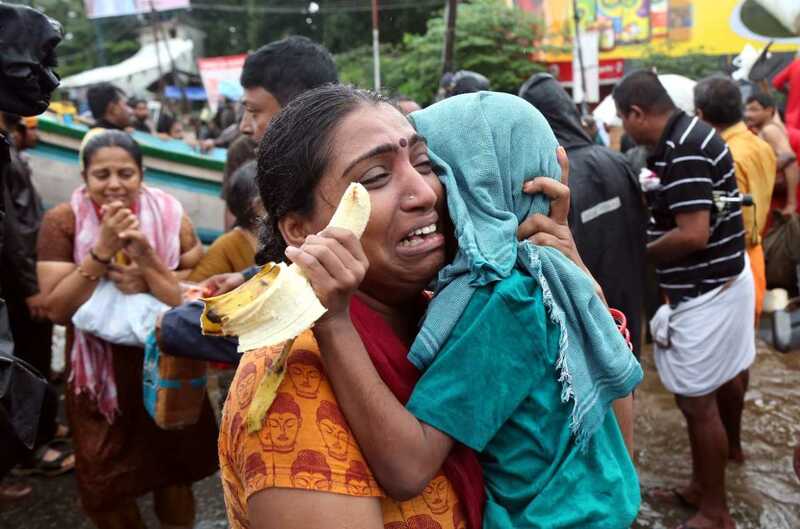 An immediate relief of Rs 500 crore has been announced for Kerala.Chief Minister Pinarayi Vijayan said over 324 people have been killed in the last nine days and over 2 lakh people have been displaced. 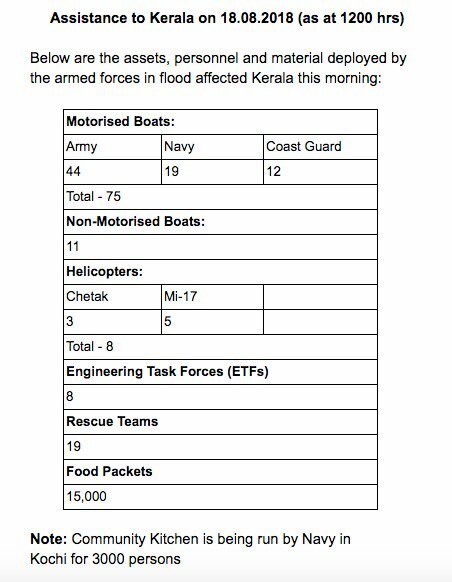 Till now, 42 Navy, 16 Army, 28 Coast Guard and 39 National Disaster Relief Force teams were engaged in rescue operations. Another 14 NDRF teams are expected to reach shortly. Earlier Home Minister Rajnath Singh had undertaken and aerial survey of the flood-ravaged state and the centre had extend a Rs100 crore package. Flood water from the Periyar river and its tributaries has submerged many towns in Ernakulam and Thrissur. An emergency situation has developed in Alapuzha, Ernakulam, Thrissur and Pathanamthitta districts, where roads have become completely submerged. Thousands of people are still perched on trees and rooftops, waiting to be rescued. Telecom operators had announced free calls and data, extension in bill payment due dates and other relief measures for subscribers in Kerala. 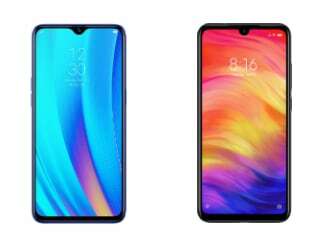 "To help you stay in touch with your loved ones and remain connected, we are extending a complimentary 7 days unlimited voice & data pack to you," Jio said in a message sent to customers. At least 164 people have died since August 8 and 33 people died in on Saturday, state government said today. PM Modi this evening thanked the United Arab Emirates (UAE) prime minister and Dubai ruler Sheikh Mohammed bin Rashid Al Maktoum for supporting the southern state hit by floods. In coordination with @NDRFHQ & state admin, Indian Armed Forces are also efficiently providing food, medical aid, connectivity and fresh water to affected areas & relief camps. Railways Minister Piyush Goyal on Saturday said that relief material will be transported for free to the state. 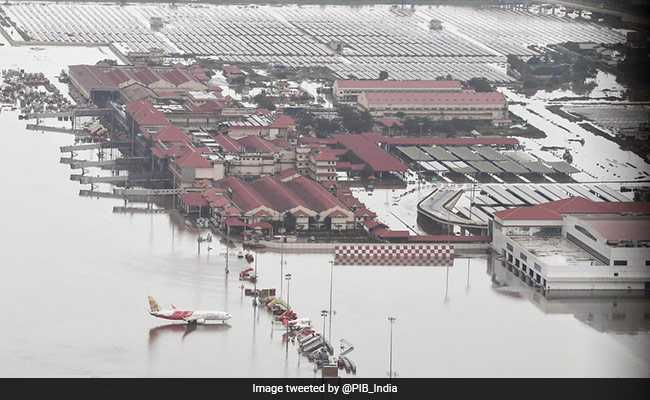 As civilian airport remains flooded in Kerala, Naval airstrip in Kochi will be used for commercial flights from Monday, news agency PTI reported. The NDRF said today that it has launched biggest ever rescue operation in the flood-ravaged state. Read here. Chief Minister Pinarayi Vijayan has call off his proposed trip to the US for medical treatment, an official said on Saturday. Mr Vijayan was scheduled to leave for Mayo Clinic in the USA on Sunday, news agency IANS reported. Since May 29, rains and floods and have claimed over 300 lives in the state, and over 3.53 lakh people are living in over 2,000 relief camps. In the Nagapattinam district, special prayers were conducted today at the famous Shrine Basilica at Velankanni in the district for the flood-ravaged state. Popularly known as the "Lourdes of the East", the Shrine Basilica, dedicated to the Lady of Good Health, is an important pilgrimage centre for Christians from Kerala, news agency PTI reported. 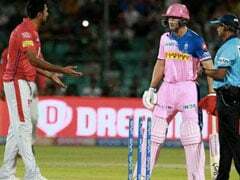 As support continues to pour in from across the country, Maharashtra announced a donation of Rs 10 crore for Kerala. 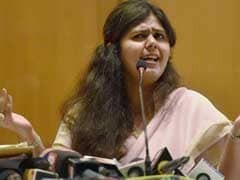 Devendra Fadnavis urged people to "contribute in all possible ways". 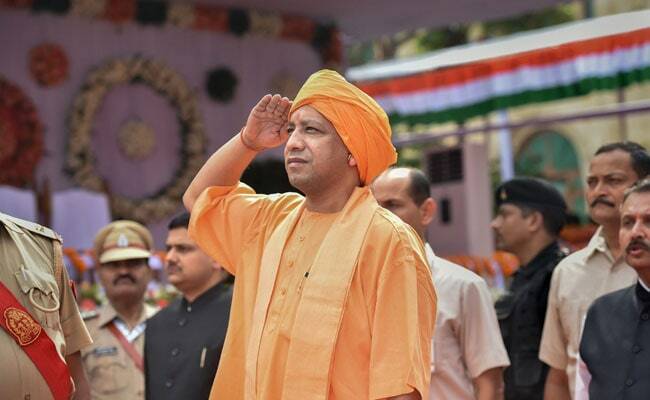 Uttar Pradesh Chief Minister Yogi Adityanath has announced an aid of Rs 15 crore for the flood victims in Kerala. The Gujarat government today announced financial aid of Rs 10 crore for Kerala. 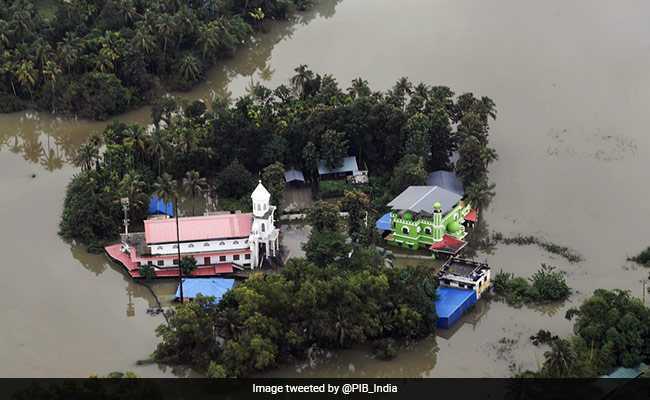 Over 3 lakh people have been moved to relief camps and a tweet from Pinarayi Vijayan said that the loss from the floods, as per initial estimates, was Rs 19,512 crore, news agency PTI reported. The Defence Ministry has tweeted details of the material and equipment crucial for rescue and relief operations in Kerala, which have been deployed in the flood hit state. 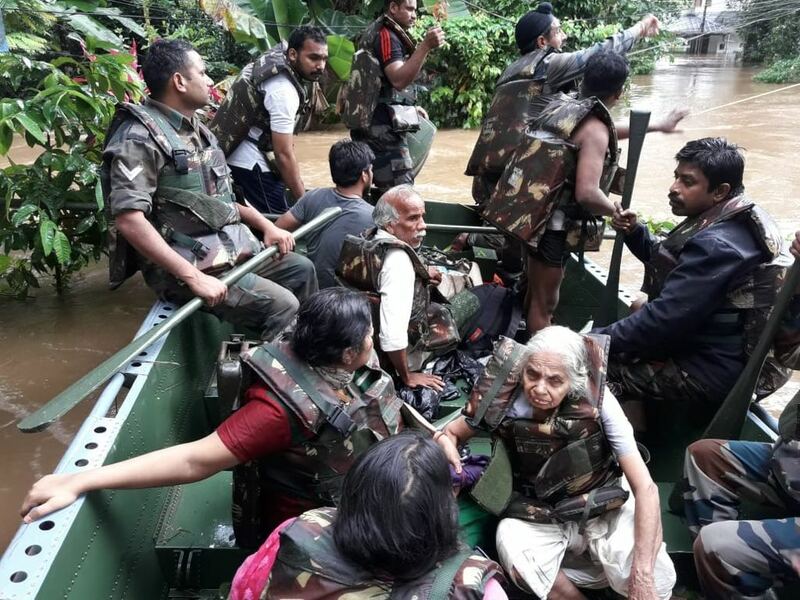 With 324 dead and more than three lakh people shifted to relief camps, in what is the worst floods in Kerala in a century, an unprecedented rescue and relief operation is being led by the three services along with teams of the National Disaster Response Force or NDRF, involving nearly 1,300 personnel. Alliance Air, a subsidiary of Air India will operate a 'proving flight' to Kochi's naval base today to study the safety aspects of operating ATR-type aircraft from there, a spokesperson of the national carrier said. 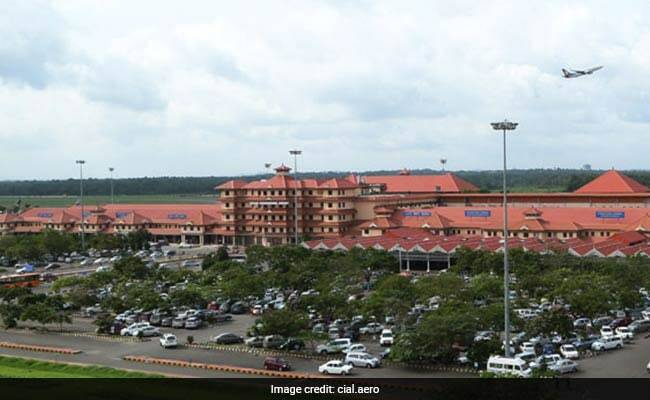 Air India is trying to find a way to fly in and out of Kochi where the airport has been closed down till August 26 leaving thousands of passengers stranded, the spokesperson said. 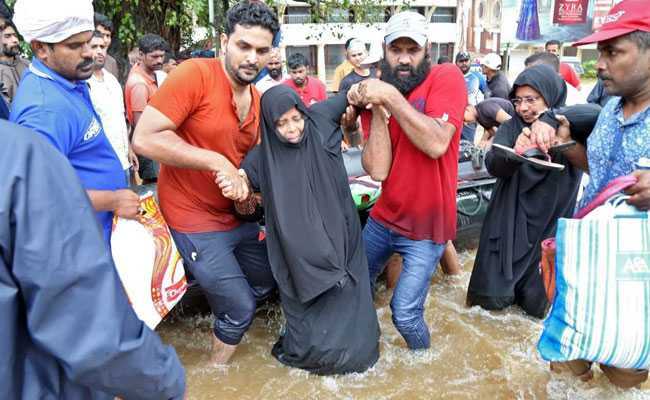 Saji Cherian, who represents Chengannur in the Kerala assembly, said he feared there were at least 50 dead in the town and broke down in tears as he pleaded for more help on Asianet TV late Friday. "Please give us a helicopter. I am begging you. Please help me, people in my place will die. Please help us. There is no other solution, people have to be airlifted," he said. Delhi chief minister Arvind Kejriwal tweeted that AAP lawmakers and ministers would donate their month's salary to Kerala relief effort. The Defence Ministry has tweeted the deployment details of aircraft for rescue work in flood-hit Kerala. 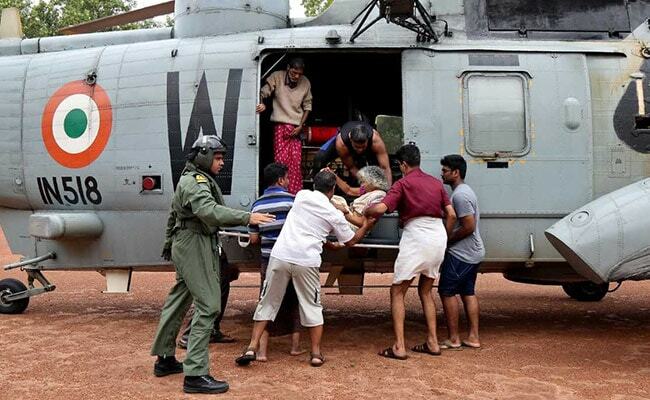 Special aircraft of Indian Army reaches Thiruvananthapuram with food and basic amenities for flood affected areas. 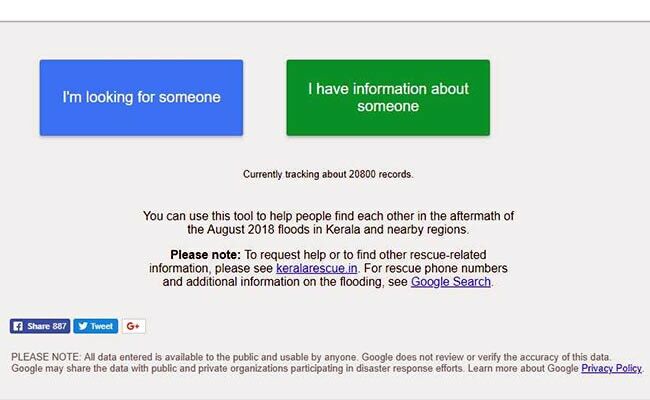 Even when they are offline, people in Kerala can use their Android smartphones or tablets to generate and share the plus code of their exact location, which can pinpoint their whereabouts and make it easier for rescue workers to reach them, Google said on Saturday. Users can share their plus codes over a voice call or an SMS. Plus codes work just like street addresses. When an address is not available, one can use a plus code to find or share a place on Google Maps. Read here. Kerala chief minister Pinarayi Vijayan said he thanked PM Modi and demanded more helicopters and boats for the rescue effort. United Nations chief Antonio Guterres has expressed sadness over the flooding and extensive damage and displacement caused in rain-battered Kerala. UN Secretary-Generals spokesperson Stephane Dujarric said they had not received any direct request from the Indian Government for aid. Expressing concern over the Kerala floods, Odisha Chief Minister Naveen Patnaik has "pressed in to assisting rescue ops an Odisha contingent of 245 fire personnel, led by the Chief Fire Officer. Trained and experienced in flood rescue, the team is carrying 75 boats and other necessities. The State Bank of India (SBI) has donated Rs 2 crore for the Kerala flood victims and initiated several other ground-level measures in the deluged state, an official said on Saturday." "Kerala is facing its worst flood in 100 years," Chief Minister Pinarayi Vijayan, who has actively been monitoring the situation and rescue efforts in the state, said last evening. You can donate to Kerala relief effort by clicking this link. Attorney General KK Venugopal has donated Rs 1 crore to the Kerala chief minister's relief fund. Mr Venugopal is from Cannore in Kerala. Chief Minister Pinarayi Vijayan had personally written to the AG for his help. Mr Venugopal said the amount he donated is just a small drop in the ocean. A passenger special train, operating from Ernakulam Jn(08:00 hrs) via Alappuzha will connect passengers from Kollam Jn by 16724 Kollam-Thiruvananthapuram-Chennai egmore Ananthapuri express. Insurance companies were also directed to hold special camps for assessment and timely release of compensation to the affected families and beneficiaries under social security schemes. Villagers, whose houses have been destroyed in the floods, would be provided Pradhan Mantri Awas Yojana-Gramin houses on priority. "Kerala is facing its worst flood in 100 years," Chief Minister Pinarayi Vijayan, who has actively been monitoring the situation and rescue efforts in the state, said last evening. "The area has been completely flooded. I have lost almost everything I had. The water level is increasing with every passing hour", a resident of Kollakadavu village said. 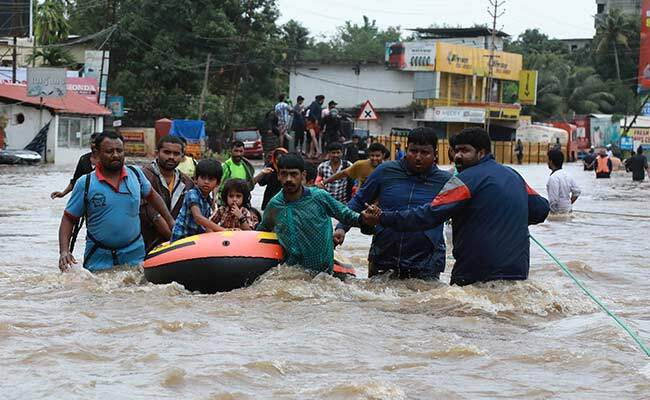 The State Bank of India (SBI) has donated Rs 2 crore for the Kerala flood victims and initiated several other ground-level measures in the deluged state, an official said on Saturday.The SBI has encouraged all its 270,000 staffers to contribute to the Chief Minister's Distress Relief Fund (CMDRF), and the bank would contribute an equivalent amount. Rs 500 crore worth of immediate relief announced for flood-hit Kerala. 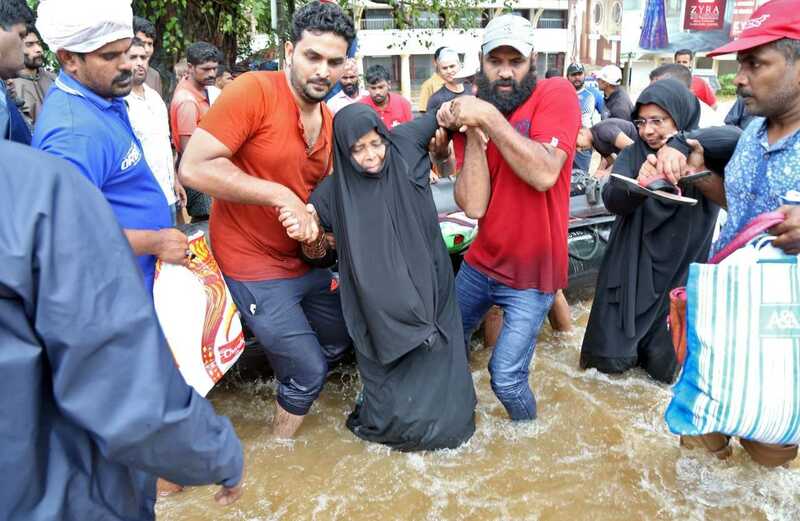 Kerala, facing one of the worst floods in a century, has been offered help by the United Arab Emirates. The UAE is to form a committee to help flood-hit areas of the state, a report said." Prime Minister Narendra Modi's aerial survey of flood-hit Kerala cancelled due to bad weather: Sources. 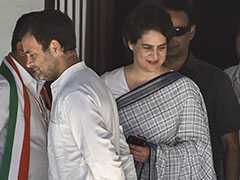 He had left Thiruvananthapuram for Kochi about an hour and a half ago. United Arab Emirates will form a committee to help flood-hit areas of Kerala. Sheikh Khalifa, the Emir of Abu Dhabi, has instructed the formation of a national emergency committee to provide assistance to the people in Kerala. 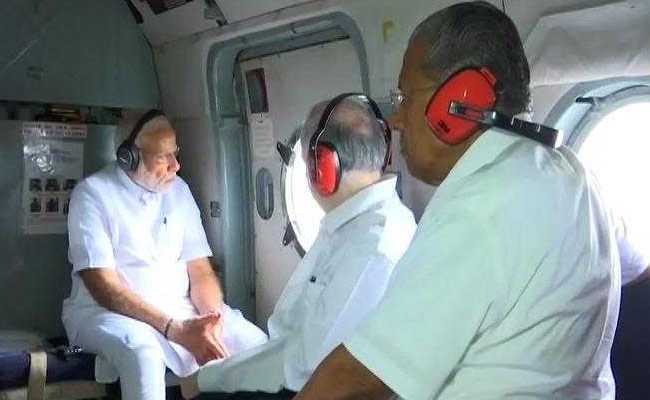 Prime Minister Narendra Modi on Saturday took off in a helicopter from here to survey the massive loss and destruction triggered by the torrential rains in Kerala. Overflowing rivers and a series of landslides have resulted in the death of 180 people as of Saturday morning, with over 3 lakh others forced to move to some 2,000 relief camps. 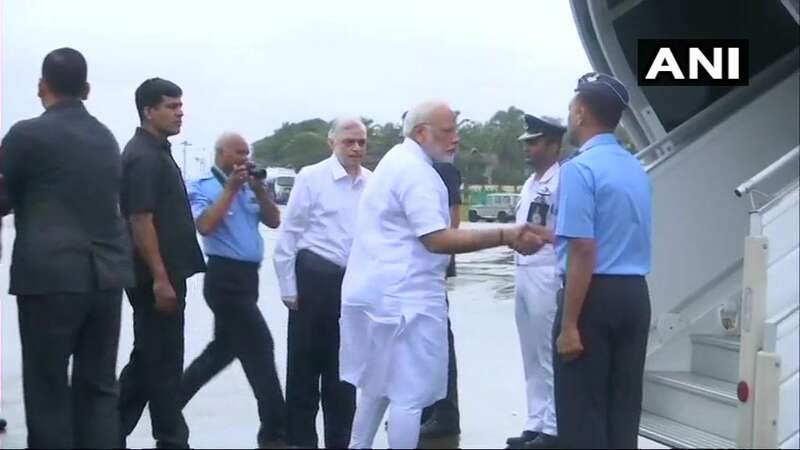 Prime Minister Narendra Modi arrives in Kochi, where he will take stock of the flood situation across Kerala. "Kerala is facing its worst flood in 100 years. 80 dams opened, 324 lives lost and 223139 people are in about 1500+ relief camps," read a tweet from the Chief Minister's Office. Till now, 42 Navy, 16 Army, 28 Coast Guard and 39 National Disaster Relief Force teams were engaged in rescue operations. Another 14 NDRF teams are expected to reach shortly. The military has pushed in more than 200 boats. 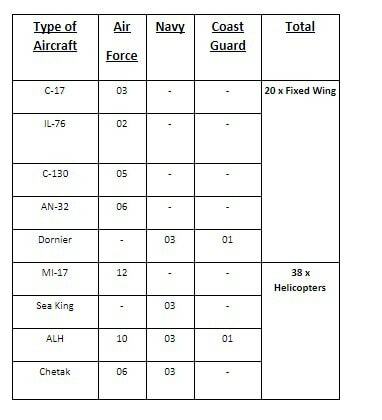 Another four aircraft and three Coast Guard ships have also been brought in. 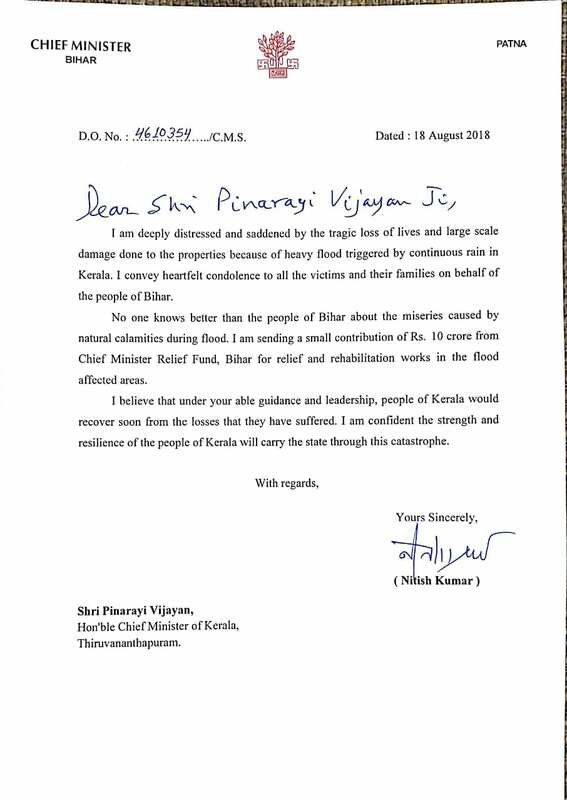 Many states have come forward to help Kerala. Punjab, Maharashtra and Telanganam have offered packed food. Teiangana Chief Minister K Chandrasekhar Rao has announced Rs 25 crores of immediate financial help to the rain-hit state. 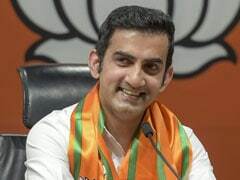 He has also asked for water purifying machines worth Rs 2.5 crores to be sent to Kerala. 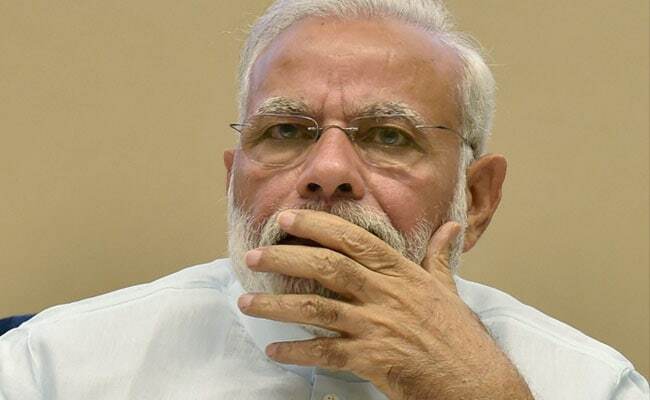 Prime Minister Narendra Modi would visit Kerala and undertake an aerial survey of the flood ravaged areas on Saturday, Union Minister K J Alphons yesterday said."